Not every brand can or should generate knee-slapping reactions from its audience. Humor comes in many forms, and the difference maker in a winning B2B marketing campaign can be a tiny grin, a wry smile, or even one of those quick nasal exhales, whatever they’re called. In other words, B2B marketers don’t need to be Jerry Seinfeld to amuse an audience. That said, some B2B brands have had their audiences rolling over the years. Read on to learn about five of the funniest B2B marketing campaigns of all time and see if they spark an idea that suits your strategy. In 2014, MailChimp partnered with the producers of true-crime podcast Serial to create a 20-second audio ad. The creative approach was very “man on the street,” with producer Molly Fitzpatrick recruiting passersby on a busy street corner to repeat a script designed to introduce the service provider to listeners. One of the voice contributors wasn’t sure about the pronunciation of the company’s name. Her endearing uncertainty sparked the Twitter hashtag and inspired the “Did you mean MailChimp?” campaign that followed in 2017. The final product was refreshingly simple and authentic, both qualities the MailChimp brand demonstrates in its design and communications. What started out as an experiment (MailChimp hadn’t actively sought out podcast advertising opportunities) resulted in some healthy gains in brand awareness, evidenced by an increase in new user subscriptions and the coining of the #MailKimp hashtag. MailChimp embraced the opportunity to have a little fun with the notion that the name may trip some people up. 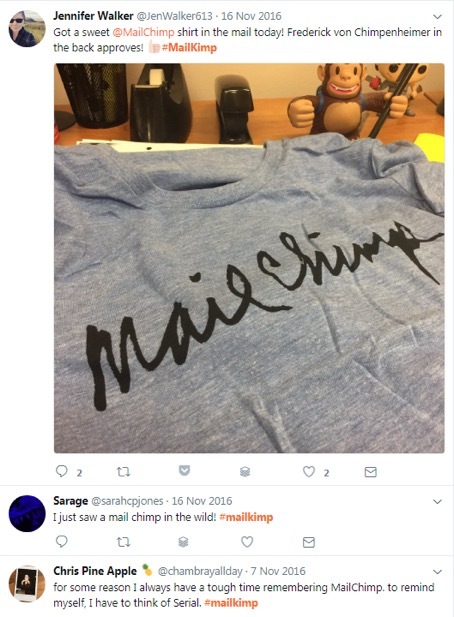 The “Did you mean MailChimp?” campaign centered around nine name variants, each with its own faux product. FailChips, VeilHymn, and NailChamp were among the spinoffs. 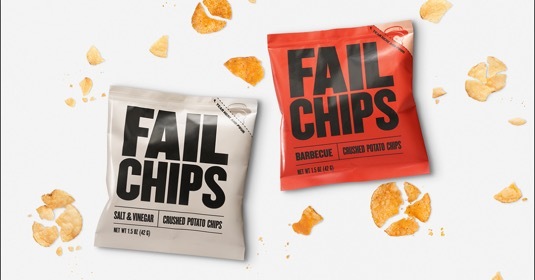 The FailChip leg of the campaign featured a web page, product packaging, and a distribution strategy. Approximately 200,000 bags of crushed potato chips (get it - the fail?) were shared with food and snack shops to be given away to customers. The chips provoked a lot of discussion and speculation - were pre-crushed chips a real thing? Takeaway: Humor is an essential element to breaking down barriers. 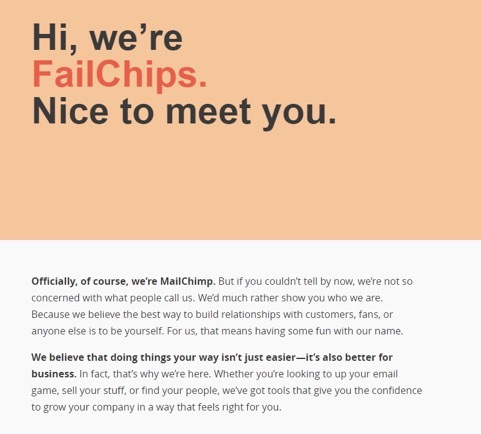 MailChimp practiced some self-deprecating humor by giving business email users permission to mess up the company name. It can be a bit daunting to set up a new account with an ESP, but this fun campaign helped establish MailChimp as the approachable, not stuffy, option. Slack is a communications platform on a mission to streamline the way people work through enhanced collaboration. In late 2015, Slack launched its “Euphoria” campaign in Minneapolis, Milwaukee, Cleveland, and Charlotte through out-of-home advertising and automotive wraps, web banners, and print ads. The statistics surrounding “found” time and productivity among Slack users are pretty impressive. 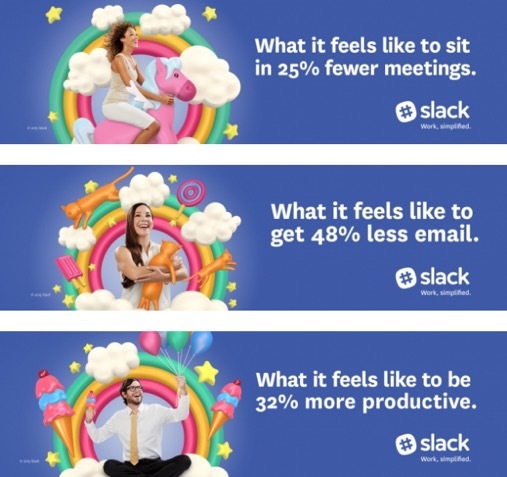 Slack claims users experience a 32 percent increase in team productivity and over a 25 percent reduction in meetings. Could a workplace with less tedium actually be fun? The “Euphoria” campaign communicates the SaaS product’s real benefits in a very on-brand way. CEO Stewart Butterfield is quoted as having said his vision includes growing the company through advertising. Rather than touting the stats in an expected way, the aptly-named campaign featured visuals and imagery (Rainbows! Kittens!) reflecting how Slack users feel when empowered to respond instantly, collaborate seamlessly, and share valuable resources. As useful as Slack can be, it has a bit of a learning curve. The folks at Slack tackled this issue with humorous executions that provided context and dimension to the product’s features. The 60-second TV spots “Animals!” and “Spaceship!” feature both overt humor and subtle cultural references to keep a viewer’s interest all the way to the end. Takeaway: Slack’s B2B marketing campaigns focus on the needs of end-users when explaining benefits and use cases. 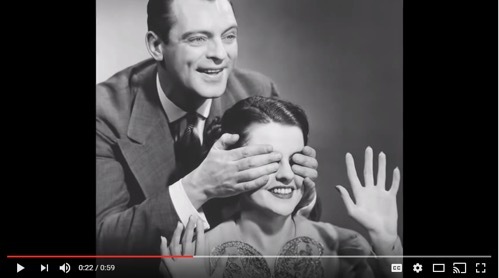 The use of strong and unexpected visuals help make the educational content memorable and entertaining. Humor is inviting and exceedingly sharable, improving the likelihood a Slack user might recommend the software to a friend to try at their own job. In a brilliant move to both embrace and radically impact public perception, the National Australia Bank pulled off a carefully timed campaign in 2011 to send a potent message to three other big banks as well as banking customers. On February 14, a seemingly innocuous if personal-sounding tweet was sent from the NAB Twitter account. 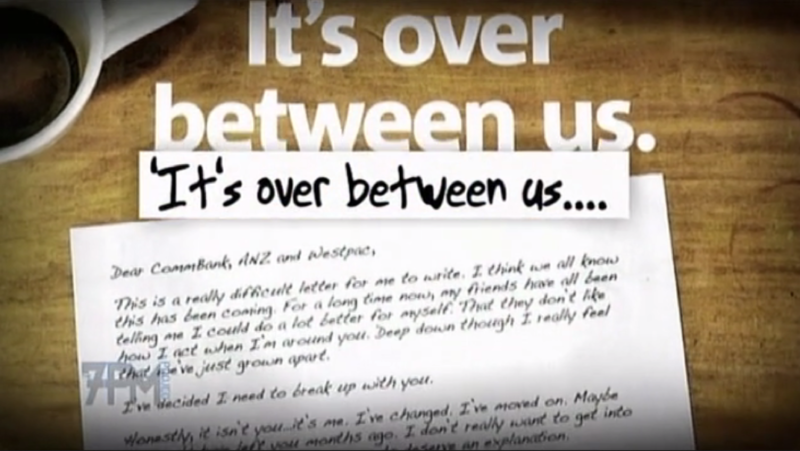 That tweet actually foreshadowed a full-on cross-channel campaign aimed at CommBank, ANZ, and Westpac. Much of the Australian public perceived the four banking institutions as colluding giants, stifling competition and innovation in both commercial and consumer lending. NAB had made several prior attempts through its marketing to dissuade business customers of that notion, without much success. So the company decided to take advantage of the idea they were in a formal (if self-serving) relationship by officially and very publicly separating from the group. The aforementioned tweet cascaded into a bevy of breakup messages across several channels. NAB “broke up” with the other big three banks via a Dear John-style print ad, as well as out-of-home signage including sky banners, automotive wraps, and boat sails (and more tweets). While most B2B marketing goes unnoticed by the mainstream news media, the “break up” campaign got bankers, financial analysts, and news anchors buzzing. Takeaway: Business marketing can take cues from cultural and societal norms without seeming unprofessional. NAB found an interesting, bold way to denounce a misguided perception. Professionals and consumers alike found the break-up concept universally familiar. When you have a problem, you want a quick solution, preferably offered by a friendly and empathetic customer service rep. ZenDesk is a SaaS platform that seeks to build relationships between businesses and customers by improving interaction experiences. 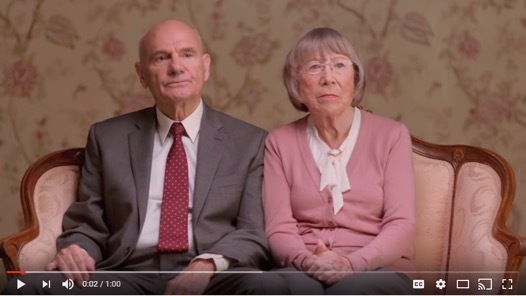 In its “I Like It When He Gives Me the Business” TV spot, ZenDesk uses an older couple to demonstrate the trials and tribulations of relationships. The ad recognizes that a communication breakdown is the first step to improving processes, and a great opportunity to begin building affinity with a customer in need of support. Plus, it’s plain funny when grandma mentions her Twitter followers. ZenDesk’s Relationships Are Complicated “I Made Dinner” and “Space Crap” 15-second videos offer a tongue-in-cheek look at the complexity of multiple points of view, and the (sometimes) awkward communication that takes place before an understanding is reached. Takeaway: These videos as well as the education-focused executions rooted under the “Relate” campaign moniker (like the podcast and blog) help establish ZenDesk as a thought leader in the areas of customer support and authentic human relations. “Bad Phone Support In Real Life” is a fantastic satire on how off-putting customer support can be for buyers who are kept at arm’s length from the help they need. 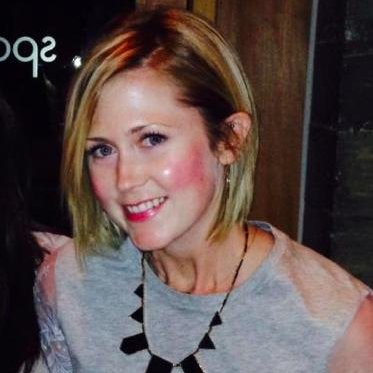 How can your company build customer empathy into your marketing? There’s little wonder office workers find a chuckle in the Dilbert comic. Art imitates life. (Where’s my red Swingline stapler?) Through his work, marketer and cartoonist Tom Fishburne delivers a refreshing look at challenges marketing professionals face in this rapidly evolving Mad-Men-turned-math-men industry. 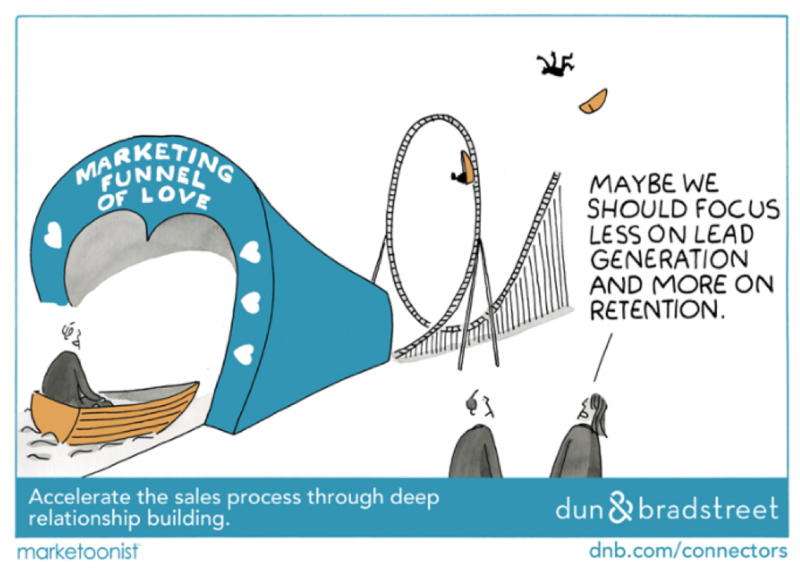 The Marketoonist created a series for Dun & Bradstreet addressing how data-driven decisions made for better marketing results. The cartoons anchored a thought leadership piece of content on the D&B Connectors blog. Takeaway: Powerful campaigns don’t necessarily require a lot of glitter or high production value. Business marketing is often at its most poignant when it centers on the stark concerns and truths all practitioners face. The Marketoonist series encourages marketers to seek out new solutions to yield better results. 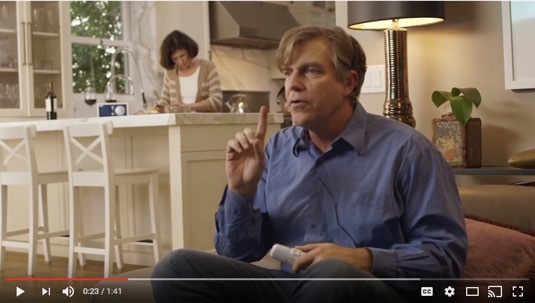 What recap of funny B2B marketing campaigns would be complete without a look at the great “Valentine’s Day” product launch video created by Cisco? The raspy-sounding voiceover talent and iconic black and white imagery play well with the bygone era when the man of the house bestowed quaint gifts (in this case, the ASR9000) on his lady. Takeaway: “Valentine’s Day” is about making people happy and showing appreciation. The video doesn’t weigh the viewer down with overwhelming claims or statistics, yet it compels you to learn more about what the product can do for you. On-brand and on-market, the spot is polished enough to be serious, without being taken too seriously. These funny B2B marketing campaigns found their intended targets through wit, humor, and simple charm. Do you have funny content that deserves a larger, more relevant audience? Download Unleashing LinkedIn’s Targeting Capabilities and learn how to get your “A material” in front of the professionals who are most likely to find it amusing.